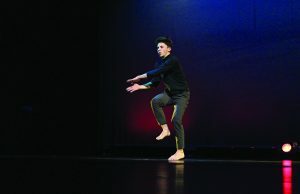 The lights dimmed in the Newbury Park Performing Arts Center on Feb. 1 for the 10th annual Dance for Hope concert. The curtains opened, and the crowd clapped and cheered as music filled the auditorium. The performers smiled. Dance for Hope is a multicultural dance event in which people from around the community come together and raise money for cancer research. 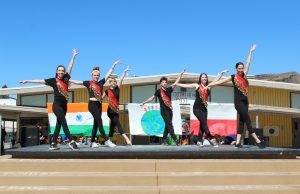 Hosted by the Interact club, dancers from the Dance team, a Chinese Dance Troupe, Aspire, Thrive, Academy of Dance Westlake, Zumba, IB Dance and the Bollywood group performed. To give the audience a more engaged experience, performers further went out of their way to take more risks. “This year I took a different approach than the past few years. 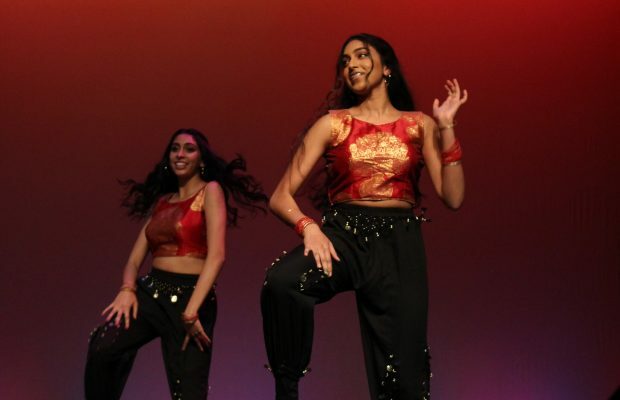 I tried to incorporate some modern hip hop with the Bollywood mixes in order to bring the crowd to life. I felt that the fusion of the different types of music appealed to both the dancers and audience,“ Kazi said. The benefit raised $3,100 in the end, including a generous donation of $1,500 from the NPHS American Cancer Society club and event proceeds. Additionally, a volunteer match program is currently in the works with the help of a dancer who works for Amgen. “It took so much work and effort from so many different organizations to put this show together, but the overwhelming support and the contributions to American Cancer Society made it so worth it,” Setty said.